In the last few weeks, we know it’s been difficult for you to get a ride with us. We understand that you have a lot of questions and we’d like to answer them. We want to communicate better with you, while we work on improving your Grab experience. What has happened since the acquisition? 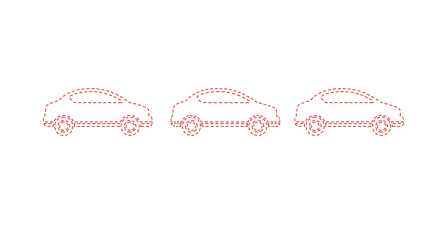 We’ve welcomed new passengers to the Grab family. 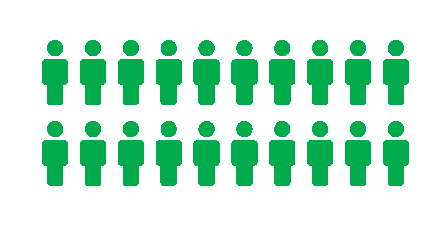 On average, the number of people who request for Grab cars in the metro has almost doubled to 600,000 bookings every day. Unfortunately, the number of available drivers has decreased from 43,000 to just 35,000. 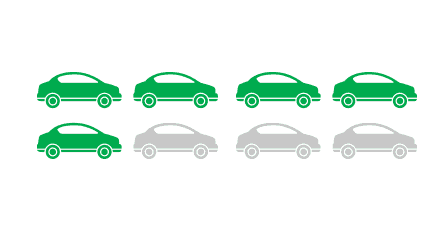 This means that after the acquisition, there are 8,000 less cars every day to meet riders’ needs. Where are the missing drivers? Since March 26, we have done our best to transition all Uber drivers to the Grab platform through a variety of channels such as an on-ground sign-up event, email and SMS, and social media. However, we are unable to complete this transition with more than 6,000 cars missing from the LTFRB audited masterlist of TNVS drivers. As per regulation, we cannot onboard them unless they are on this list. The remaining 2,000 have decided not to move to our platform. What is Grab doing to resolve the situation? We understand how frustrating it can be not to get a ride when you need it, and we want to reassure you that we are doing everything we can to alleviate the situation. Our immediate priority is to work with regulators to onboard the 6,000 displaced drivers. We are also continuously collaborating with the relevant government agencies to find a long-term solution. In the meantime, we are regularly releasing incentives to increase the productivity of the existing drivers by at least 15% per day. Share your ride with another Grab passenger. 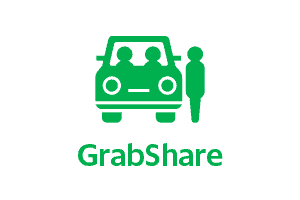 If you book a GrabShare instead of a GrabCar, you not only free up more cars for your fellow Grabbers, but you can also save with lower fares. Take advantage of our Multi-Stop Feature. Each Grab ride can accommodate one additional stop. Traffic can become much bearable when you share stories with a friend. Plan ahead. A lot of commuters are thinking of booking at ride at the same time. When you book earlier, you get to skip the rush hours and you get to your destination earlier. Having some extra time is always good for your day. Support multi-modes of transportation. Do use Grab as a feeder service. Make use of the different transportation options we have in the country. 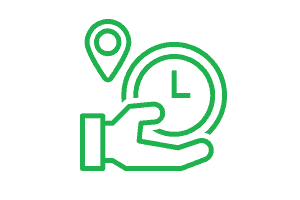 If you need to take the train, book a Grab to the nearest station (with the shortest line) and ride from there. There’s still a lot to do improve your Grab experience. We would like to thank you for your patience and support while we’re working on these improvements. We appreciate your feedback and this keeps the team motivated! If you’ve started noticing the changes we’ve been making, share your stories at #BetterGrabPH.